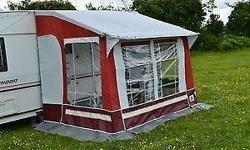 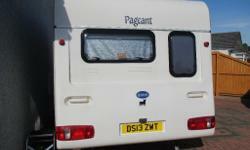 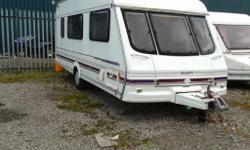 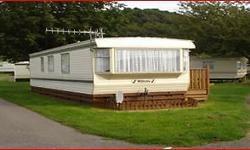 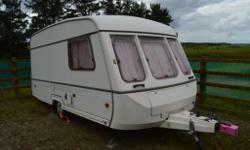 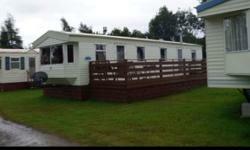 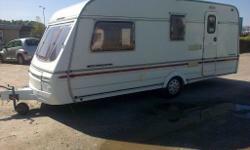 2 Berth Bailey Pageant Caravan. 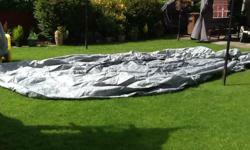 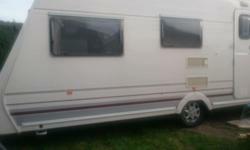 for sale a195x70x15c tyre and alloy wheel like new suit some swift caravans etc. 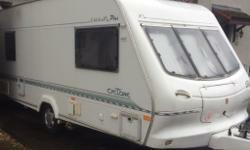 brand new caravan jockey wheel assembly with 48mm clamp suit caravan or trailer . 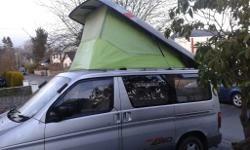 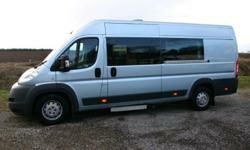 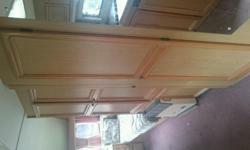 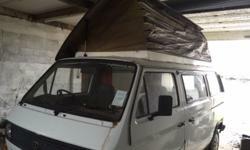 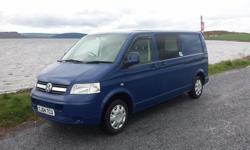 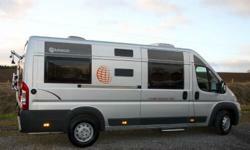 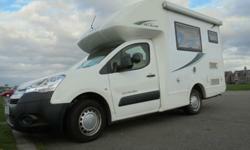 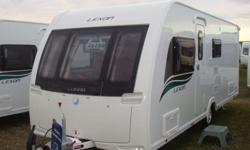 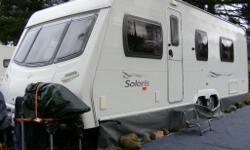 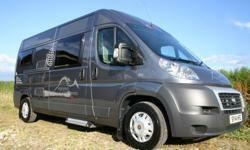 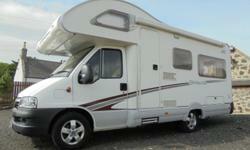 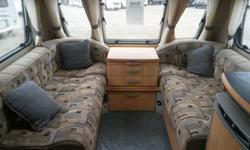 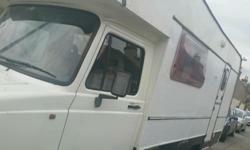 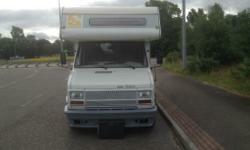 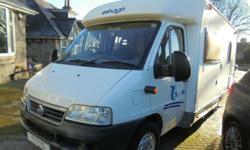 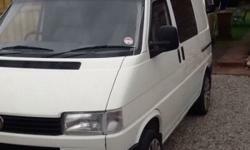 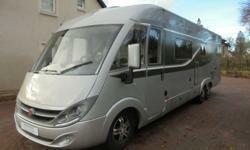 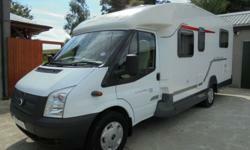 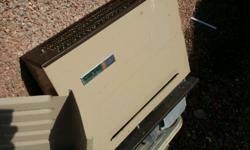 Luxury motorhome IH camper, Grab yourself a bargain!